We'd love to know about your grocery shopping habits. Are you the main grocery shopper for your household, or avoid it at all costs? 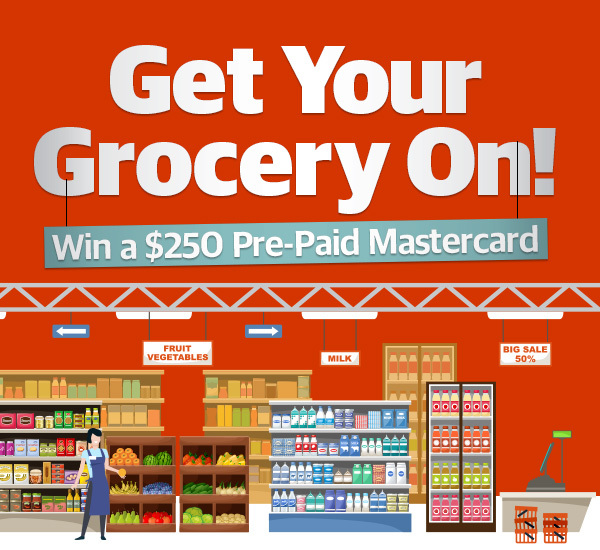 Complete our quick survey for your chance to win a $250 Pre-paid Mastercard.